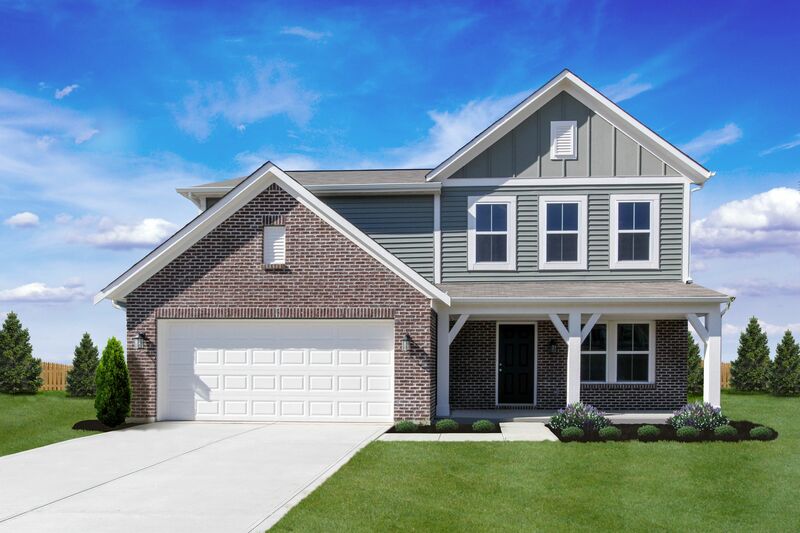 New home community in North Forsyth County near Dawsonville that features wooded and 3-car garage homesites. Highly desired Forsyth County School District - Matt Elementary, Liberty Middle, and North Forsyth High School are all just minutes away. Community amenities include a pool, cabana, and playground. Located in the fastest growing area of Metro Atlanta close to GA-400, Dawsonville, and an abundance of shopping and dining options. North Georgia Premium Outlets are nearby. A variety of outdoor recreation options nearby include Sawnee Mountain Preserve, Lake Lanier marinas (Bald Ridge and Habersham), Mary Alice Beach Park, and Lanier Islands Beach and Waterpark. Receive up to $5,000 in closing costs with preferred lender.100% financing available in this community for those that qualify under USDA. See Sales Counselor for details. Additional financing options are also available.